28241 Winged Foot Drive Menifee, CA. | MLS# SW18099415 | Temecula, Murrieta, Menifee Homes for Sale & Property Management! Wow! This home is gorgeous! 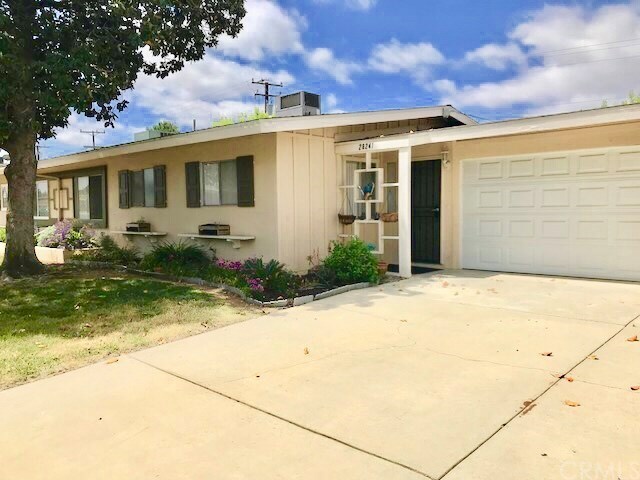 Move right in to this beautiful 55+ home. Beautiful laminate floors, designer paint, newer carpet, AC/FAU and water heater. With 2 bedrooms, 2 bathrooms plus a lanai, you can retire in style. Walk to the Sun City Civic Association for the many activities they offer. Conveniently located close to shopping and freeways. Better hurry on this one! It will sell fast!